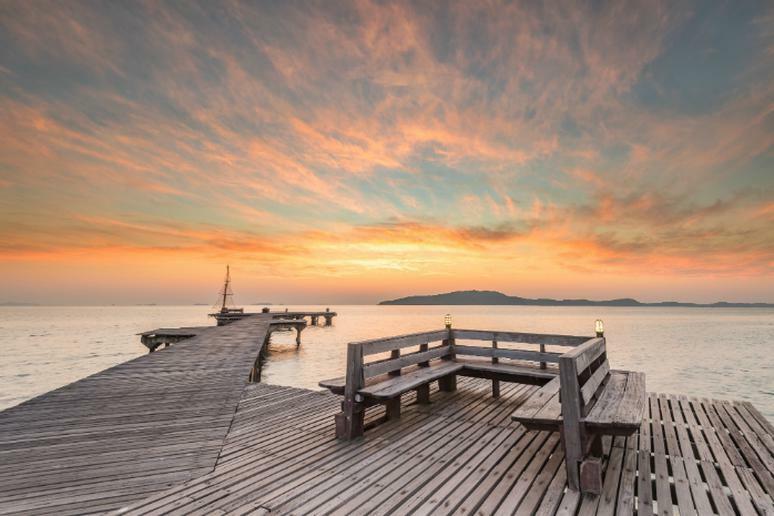 The 15 Best Boardwalks in the U.S. from The 15 Best Boardwalks in the U.S.
Boardwalks have a way of bringing out the kid in everybody. Who doesn’t enjoy arcade games, thrilling rollercoaster rides, delicious foods and colorful beaches? These pathways offer all of these, and they make them a family-friendly destination for any day of the week. This is by far one of the most well-known beach attractions in the entire state. It has been an American icon since 1870s. 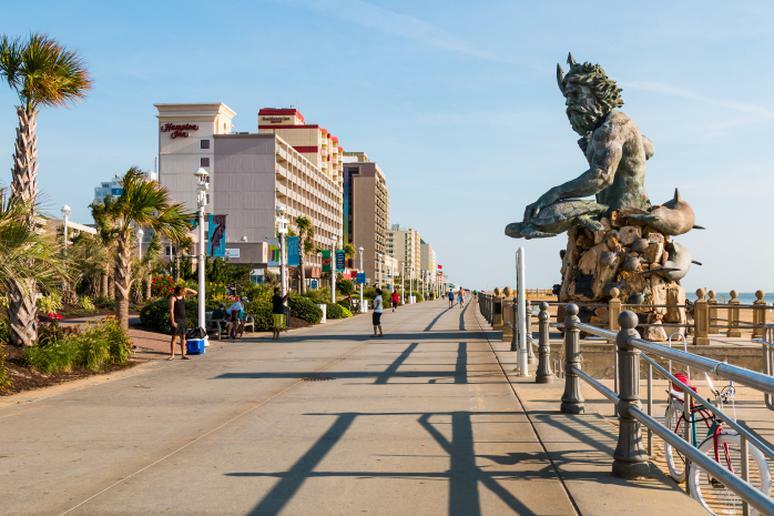 Solo travelers, couple and families will find lots of fun along boardwalk, which is awash with shops, five-star restaurants, casinos, attractions and great shows. 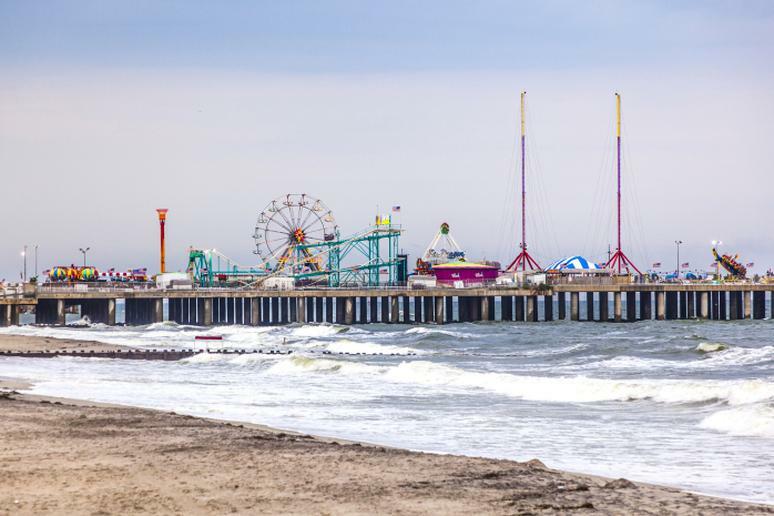 Coney Island is a world-famous, classic entertainment area in Brooklyn, with several small amusement parks with more than 50 separate rides and attractions. Make sure you go on the Cyclone roller coaster and explore the Luna Park. 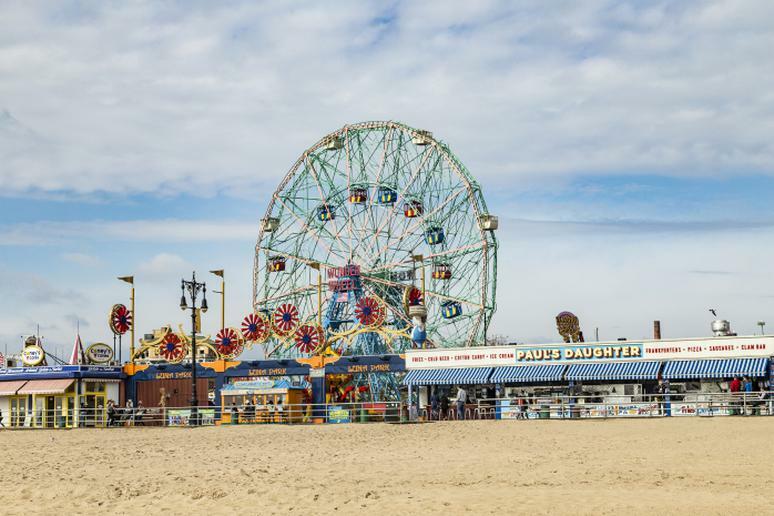 The iconic Deno’s Wonder Wheel Park, which 15 is stories high and carries 144 people at a time, is a must-do when you visit. 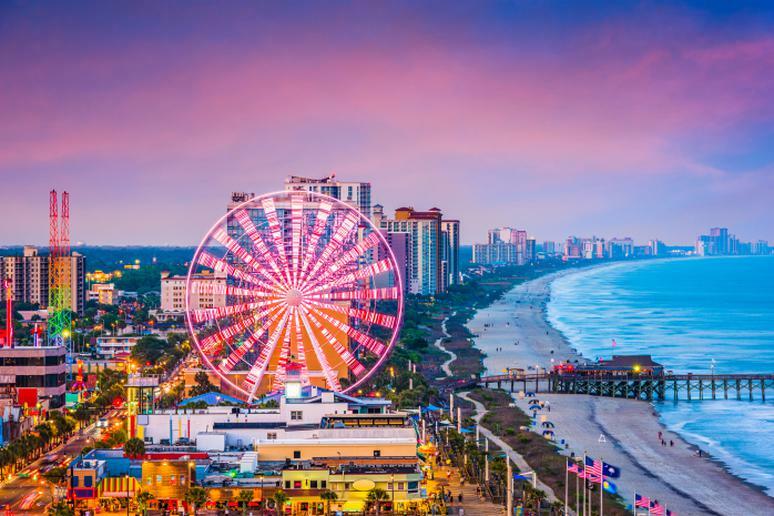 Myrtle Beach will be one of your most memorable summer vacations. Take the kids to the SkyWheel, the first observation wheel of its kind in the U.S.; it rises 200 feet above sea level. Take a flight overlooking the Atlantic Ocean in one of our 42 gondolas. Don’t miss the Sling Shot Thrill Ride. Flipping, spinning, twisting, dropping and tossing in a few seconds is an incredible kick. Ocean City has long been a perfect guys-only getaway, known for the fun bachelor parties there. The resort city has plenty to offer. The boardwalk is ideal for awesome days at the beach and fun party nights. The shorelines stretch for about 10 miles along the state’s eastern coast. Get on some amazing amusement park rides by the water, parasail across the ocean, or just enjoy the powdery sand. 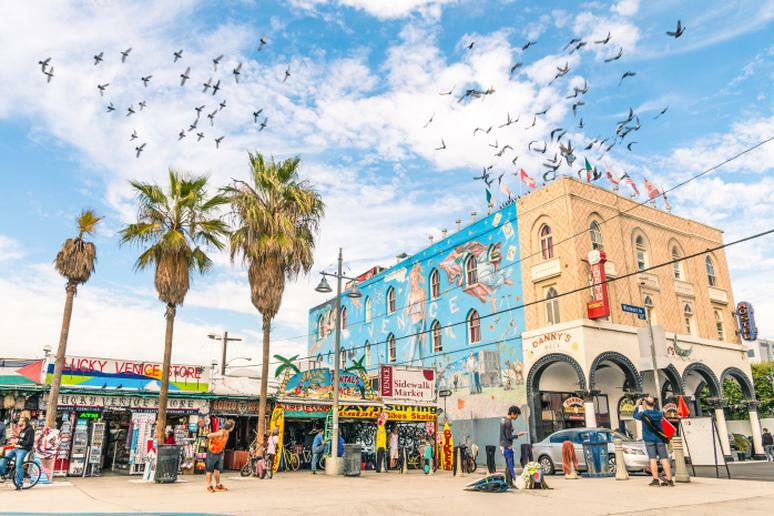 Home to palm and tarot card readers, sand sculptors and collage artists, performance artists, street hustlers, buskers and bodybuilders, it’s one of the best places in Los Angeles for people watching, according to Discover Los Angeles. The area is a great place for basketball, bodybuilding and handball. Pick-up games of streetball take place year-round. 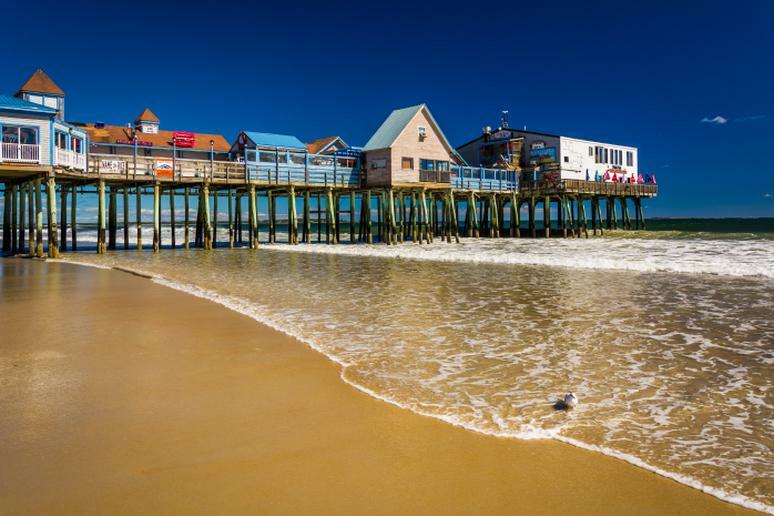 Lined with diverse shops, restaurants, business, and family amusements, the boardwalk is one of the reasons Rehoboth Beach was named “The Best Family Beach on the East Coast.” It was fourth in the East Coast for kids. Many love it for its amazing food and various sweet treats. Hop on over to the nearby Dewey Beach for some skimboarding lessons. 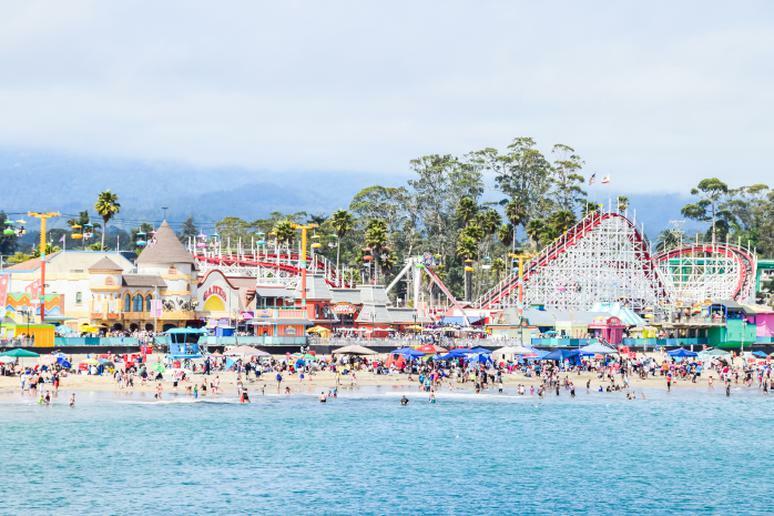 Santa Cruz Beach has a variety of things to offer families and children of all ages. Enjoy live events during the summer months, walk along the boardwalk, learn how to surf and even visit the majestic forest of Henry Cowell Redwoods State Park. You can buy a seasonal pass and save on attractions, arcades, and Midway Games. The Virginia Beach Boardwalk is one of the most popular trails in the area, according to TrailLink. The boardwalk hums with pedestrians taking in the shops and beach along this scenic, ocean-front trail in the summer. The boardwalk is popular is bikers, too. 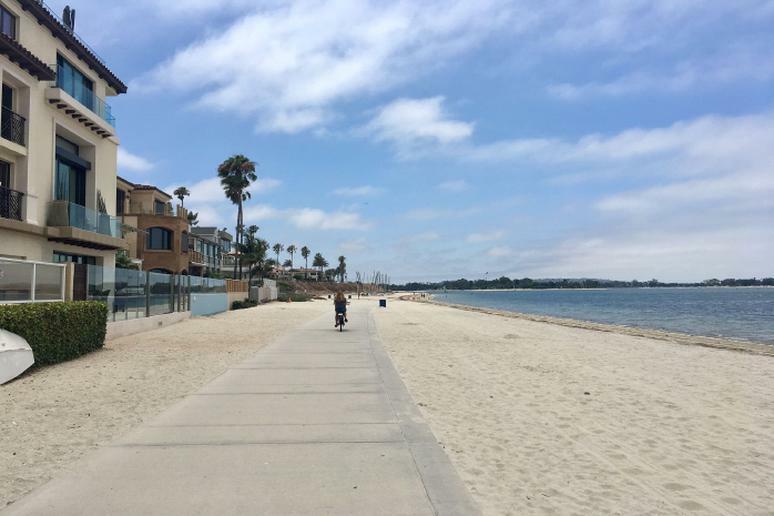 It has a paved, separated lane paralleling the boardwalk. 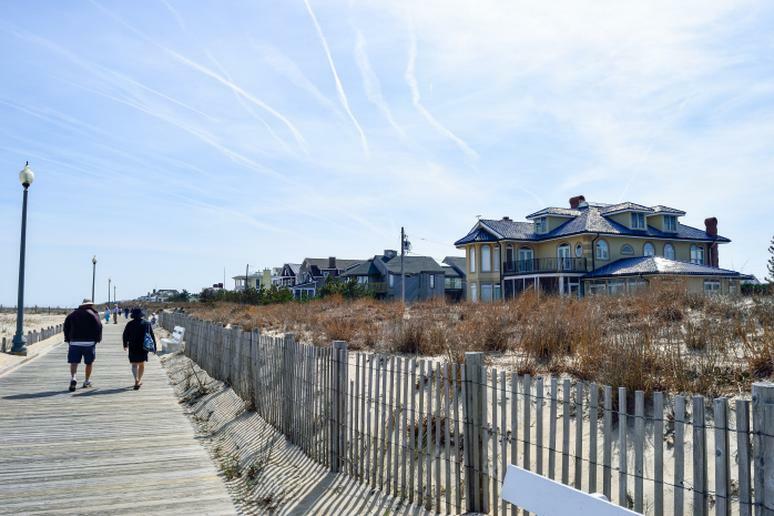 The Beach is 3.3 miles long and has a newly rebuilt 2.2-mile boardwalk. That stretch of wood constitutes the heart of this barrier island community. 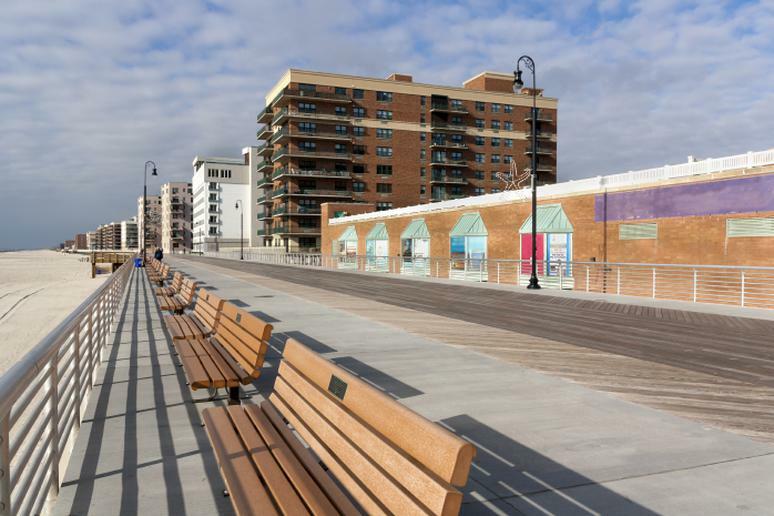 The iconic boardwalk was demolished after being badly damaged by Hurricane Sandy. The out and back trail located near Long Beach offers scenic views, and is primarily used for trail running and road biking. This is a great quiet spot to watch incredible sunsets. The Sandwich Boardwalk was also once hurt by a hurricane. “Bob” destroyed it back in 1991, and it was later rebuilt by local residents. 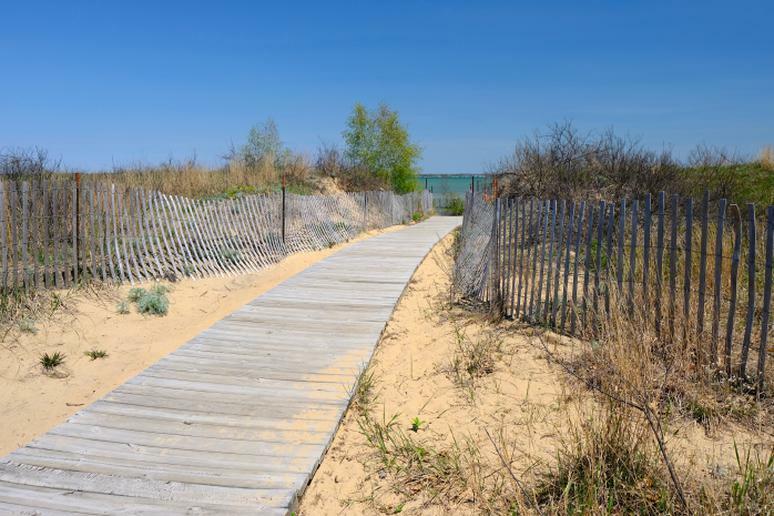 The boardwalk leads to the nice beach on Cape Cod Bay. You can look out toward Sandy Neck, Wellfleet, and Provincetown or toward the white cliffs beyond Sagamore. This is where a sunrise stroll takes you past five white sand beaches, eight world-class resorts and shoreline views of breaching humpback whales, sea turtles and four islands in just a mile and a half, according to Hawaii Magazine. 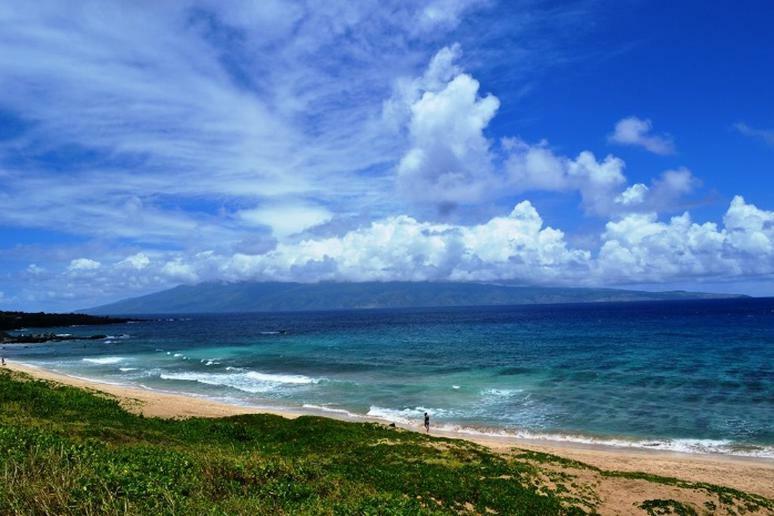 The gorgeous 3.2-mile, moderately trafficked Wailea Oceanfront Boardwalk Trail is located near Kihei. It features pretty wild flowers and is good for all skill levels. Travel & Leisure Magazine recognized Ocean Front Boardwalk as one of America’s Best Beach Boardwalks in 2010. Ocean Front boardwalk is a 3-mile boardwalk filled with never-ending parade of bicycles, skateboarders and people catching a little sunshine. By night it becomes a happening scene with clubs coming alive SoCal style. The boardwalk is right by the historic St. Ignace downtown waterfront, connecting unique shops, restaurants, waterfront parks and museums. Signs portray the history, lifestyles and industries of the Straits of Mackinac, according to Pure Michigan. Open air displays include a rudder from a wooden steamer sunk in the Straits in the spring of 1894, a windlass from the wreckage of a ship which sank off the coast in 1891, and an original Mackinaw boat built in the St. Ignace area around 1899. 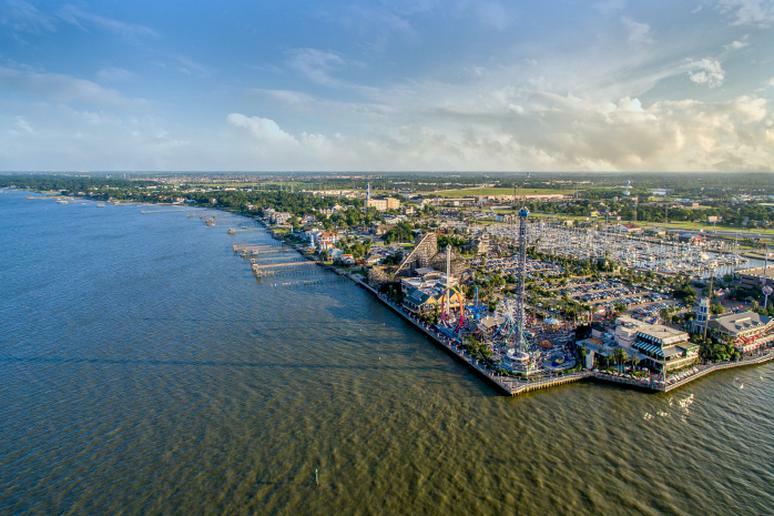 Many call this boardwalk “the ultimate family getaway.” Located just 20 miles from downtown Houston, it is home to waterfront restaurants, rides and amusements, charming retail stores, festivals and seaside shows every day. 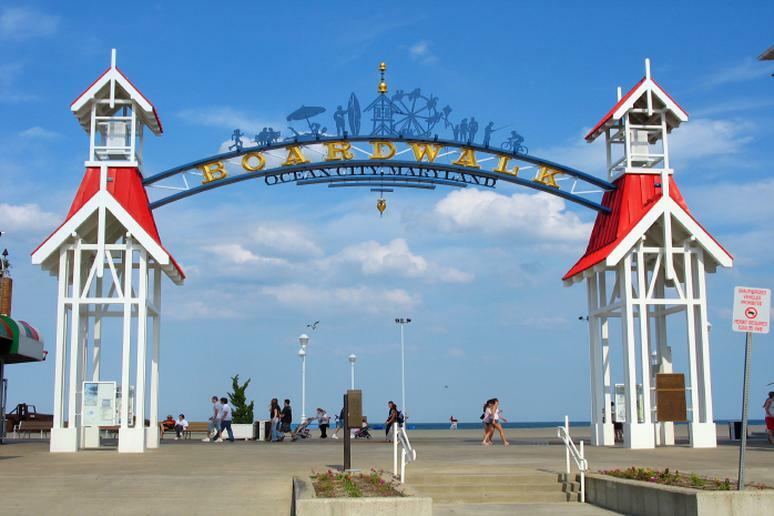 The boardwalk was voted 2014 Local’s Choice Award Winner for Best Attraction and Best Place to Take A Visitor. 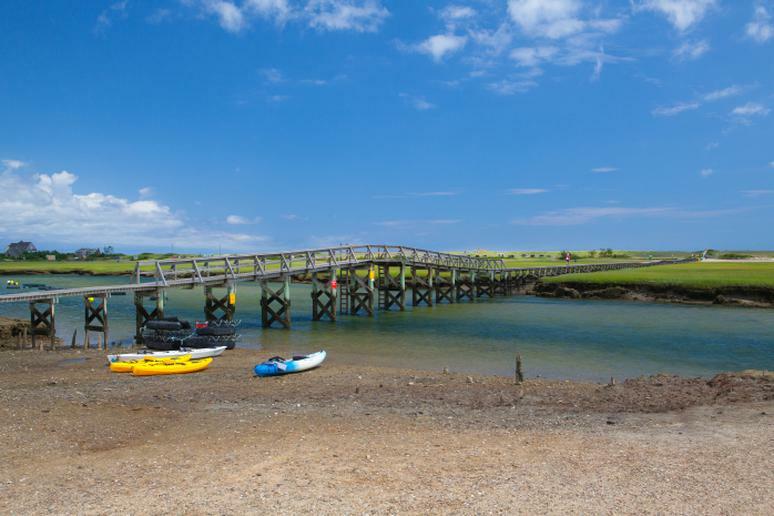 People go there for fresh Maine seafood, other good food as well, fun entertainment for adults and kids, simply hang out in a relaxing atmosphere and dance the night away on the beach. There are five restaurants and five bars for guests to enjoy. The entertainment complex is diverse and offers a full range of shows – from comedy to rock.